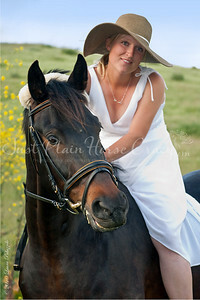 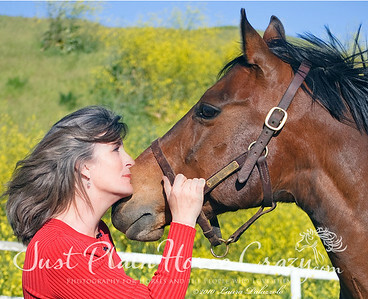 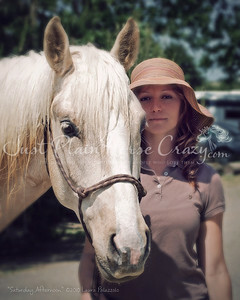 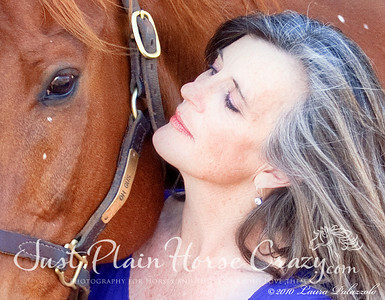 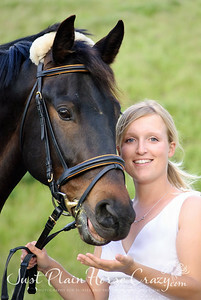 Portraits of Horses and their owners or special people in their lives. 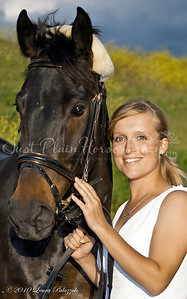 "Trust" Portrait of Ouro & his person Stephanie Oliviera. 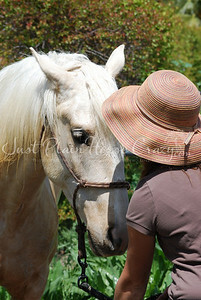 Photo by Laura Palazzolo. 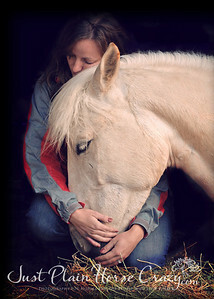 A Saturday Afternoon. 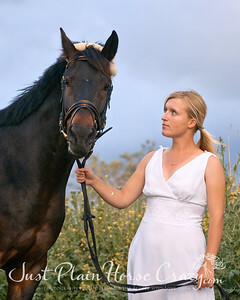 Portrait of Ouro & his person Stephanie Oliviera. 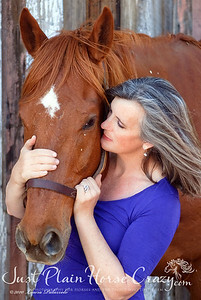 Photo by Laura Palazzolo.